Combinatie Jeugdzorg is specialist in jeugdhulp. 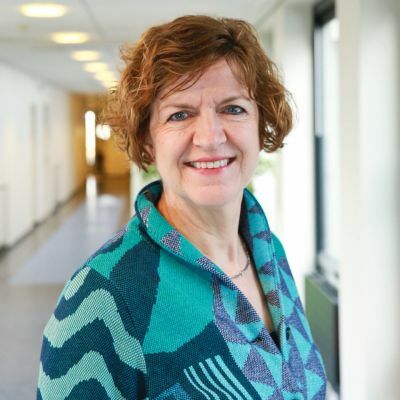 Zij helpen kinderen, jongeren en hun gezinnen bij complexe vragen over opvoeden en opgroeien. Hun behandeling is gericht op het gezin en hun naaste omgeving. Samen werken ze zoveel mogelijk in de thuissituatie, waar nodig gecombineerd met hulp op een van de locaties van Combinatie Jeugdzorg. Ook is (tijdelijke) opvang mogelijk in een pleeggezin of gezinshuis. Daarnaast bieden ze cursussen en trainingen voor kinderen, jongeren, ouders en professionals. Combinatie Jeugdzorg werkt vooral in Zuidoost-Brabant en Midden-Limburg. Ze hebben hoofdlocaties in Eindhoven, Helmond, Veldhoven en Heibloem en ongeveer dertig kleinere locaties verspreid over de regio. Ook hun circa 450 pleeggezinnen wonen vooral in deze regio. 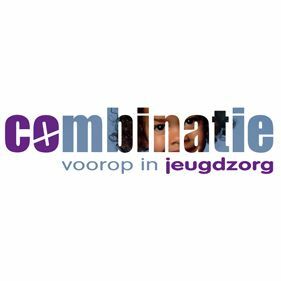 Combinatie Jeugdzorg is a specialist in youth care. They help children, young people and their families with complex questions about educating and growing up. Their treatment is aimed at the family and their immediate surroundings. Together they work as much as possible in the home situation and if necessary combined with assistance at one of the locations of Combinatie Jeugdzorg. Also (temporary) childcare is possible in a foster family or family home. In addition, they offer courses and trainings for children, young people, parents and professionals. Combinatie Jeugdzorg works mainly in South-East Brabant and Central Limburg. They have main locations in Eindhoven, Helmond, Veldhoven and Heibloem and about thirty smaller locations spread throughout the region. Their approximately 450 foster homes also live mainly in this region.